Getting ready to protest? Worried about the events on campus? 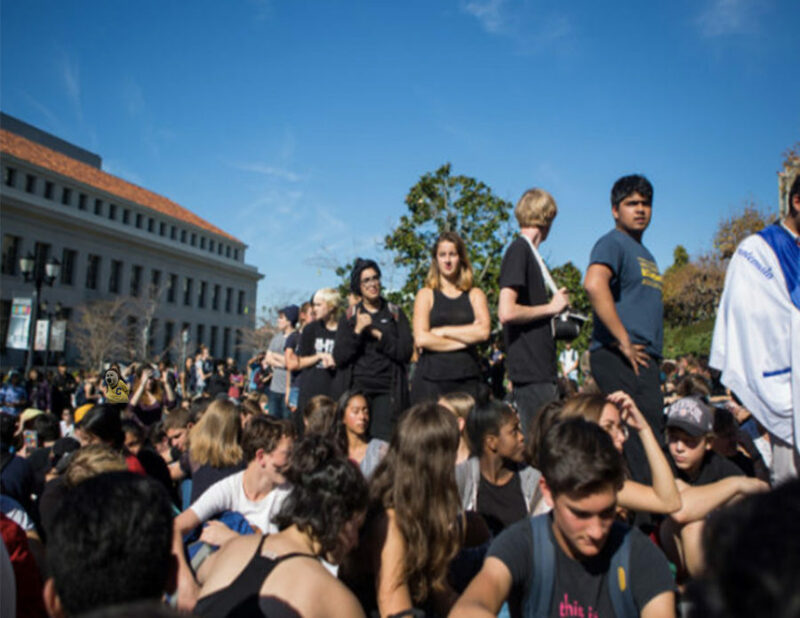 We’ve created a playlist to get you through Free Speech Week at UC Berkeley.